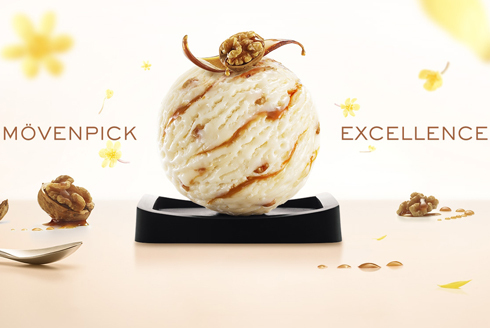 Movenpick gourmet ice cream is the perfect blend of nature's best offerings, authentic taste and traditional Swiss ice cream craftsmanship. 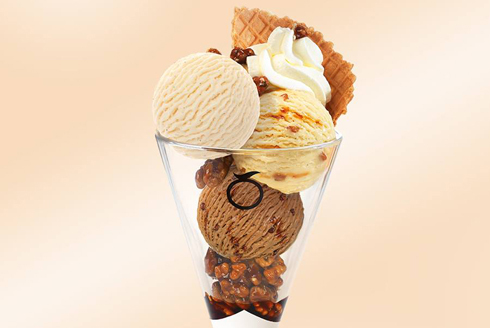 Indulge in ice cream that is wholly natural, tasty, unbelievably creamy, refined and well-balanced. 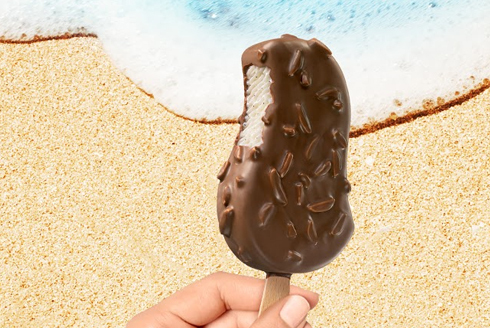 All these amazing qualities of our ice creams come together to give you an unforgettable experience of a Movenpick ice cream at The Pointe, Dubai.